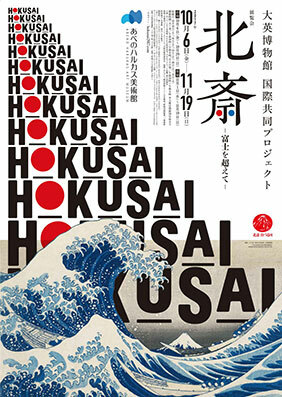 Hokusai was an Ukiyo-e artist of rare talent who influenced Van Gough and Monet .“The Great Wave of kanagawa”, is one of his best-known works in the world. The “Thirty-Six Views of Mount Fuji” will be used for the new passport, and Hokusai is becoming a symbol of Japan. The exhibition will focus on his original drawings from the last 30 years of his life, after reaching the age of 60, and investigate the world he sought and depicted until he was 90. COPYRIGHT © KINTETSU REAL ESTATE CO.,Ltd All rights reserved.